New York University, School of Law, LL.M. 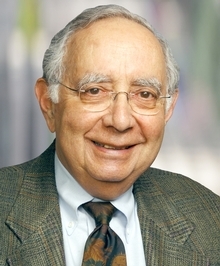 Mr. Gelbard has been practicing corporate and securities law for over 40 years, representing public and private companies in various industries. He has participated in acquisitions, mergers, dispositions, public offerings and private placements, both on the company and investment banker side of the transaction, and has prepared and negotiated agreements in a wide range of fields. Mr. Gelbard also participates in estate planning matters.